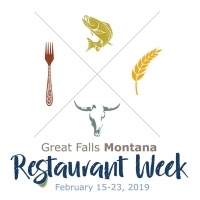 Experience a culinary adventure through a limited, set-price menu from February 15-23, at participating restaurants in Great Falls! Expand your dining palate during this week of creative food and perception-shifting dining. 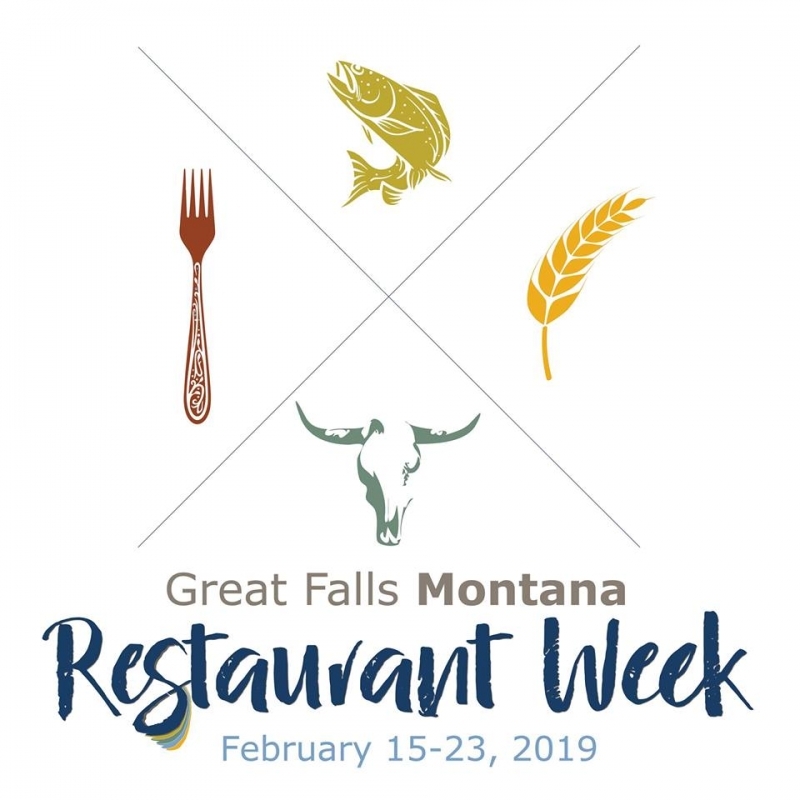 Plan your adventure below, celebrate as you sample creative food from local restaurants, and share your experiences with #GFMTRW and tag Visit Great Falls.